Listen now - free, no login required. It's the songs of Bob Dylan as performed by Bob and hundreds of the best artists of the past five decades here on Bob Dylan Tracks. Hosted by Dan Murphy, formerly of WCAS, WATD, and New Hampshire Public Radio. Bob Dylan Tracks is a 24/7 internet radio station supported by in-stream ads. 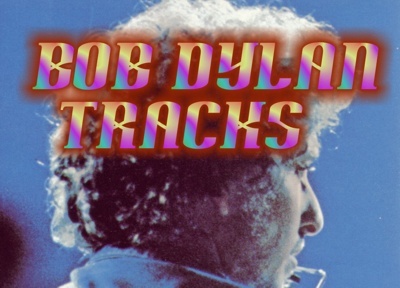 Bob Dylan Tracks began on Live365 in 2010. Welcome back former Live365 listeners. We're always on the lookout for new covers of Dylan songs. Email Dan if you're an artist with a new release, or if you're a listener with a tip about a song we don't have. For many other fine singer-songwriters, check out The Acoustic Outpost. And for classic oldies from the 50s and 60s, tune in 57 Chevy Radio, other stations of the Outpost Radio Network.